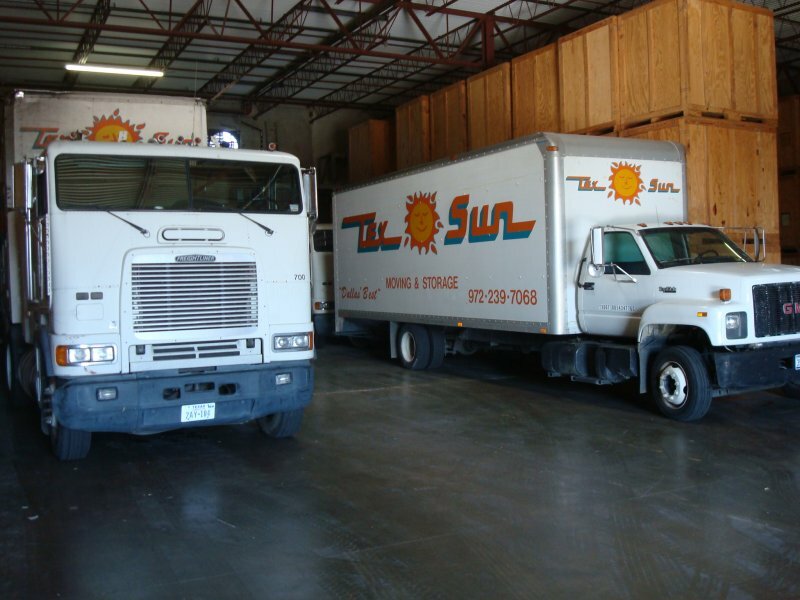 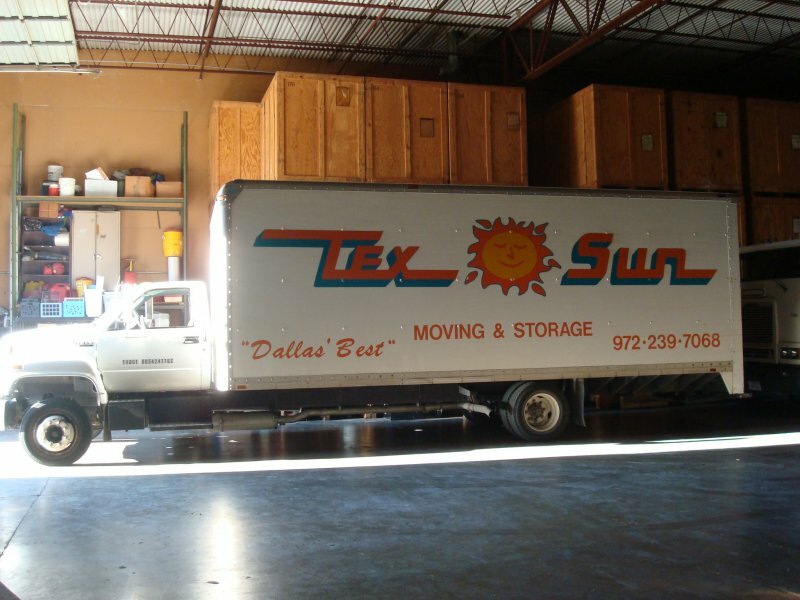 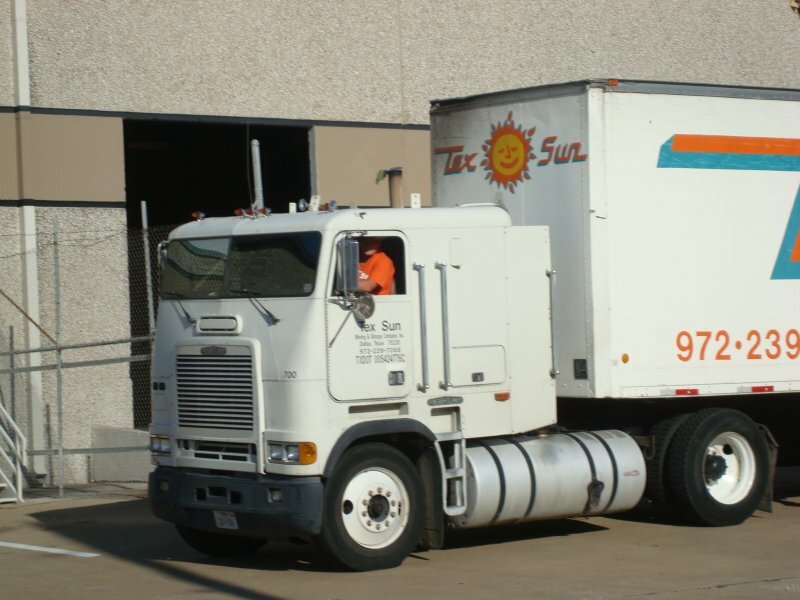 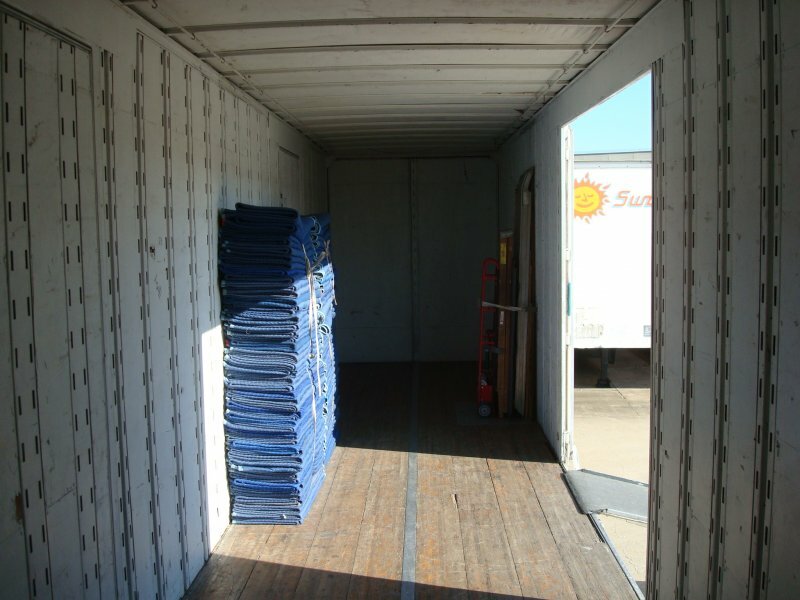 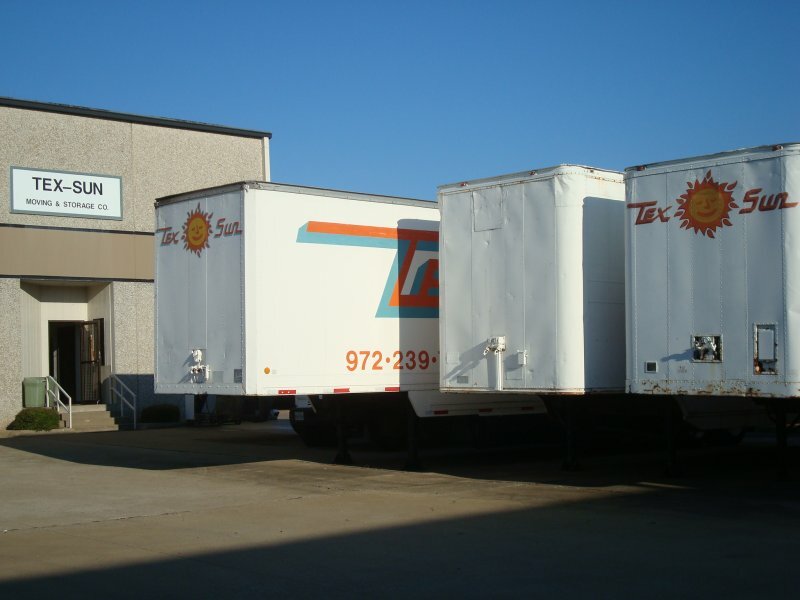 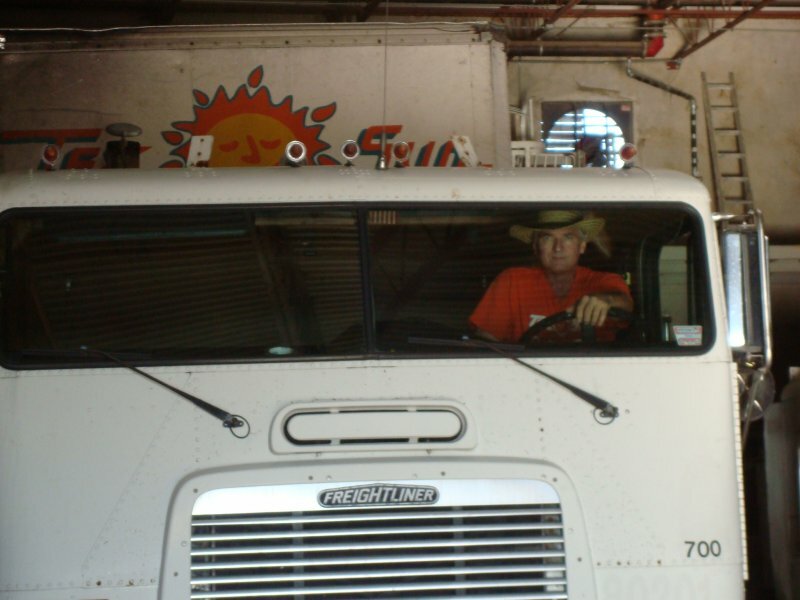 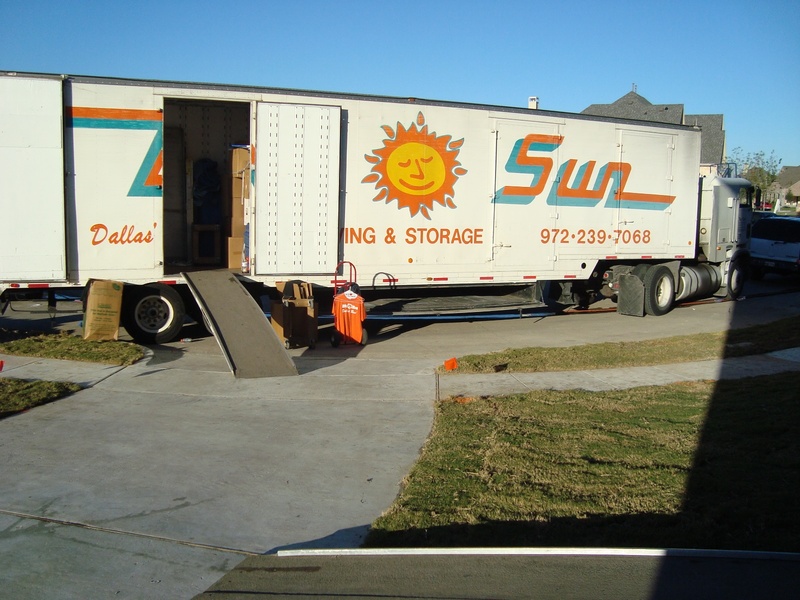 Tex-Sun Moving and Storage was started by a Richardson Fireman in 1971, and since then has been family run. 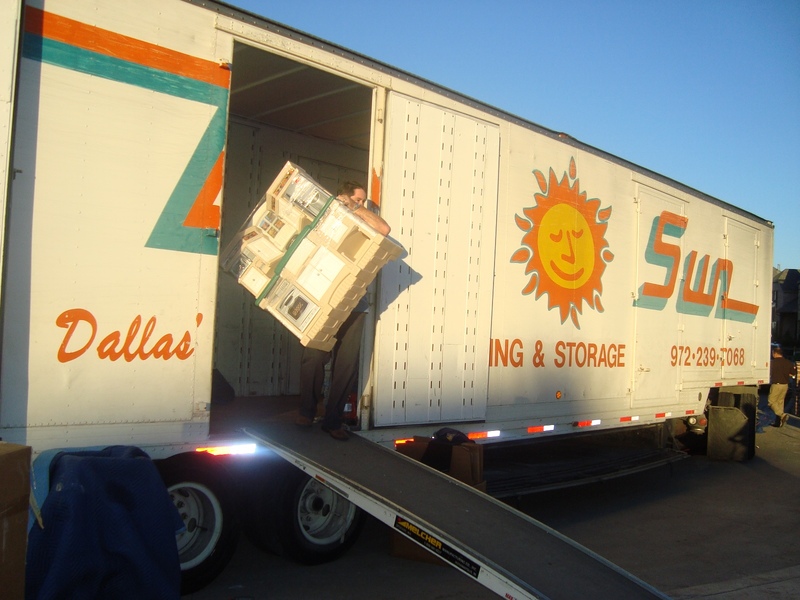 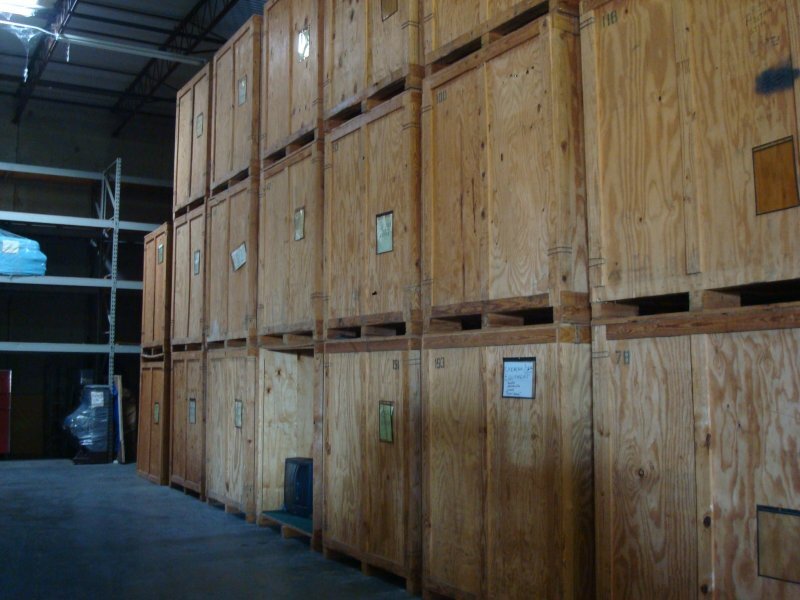 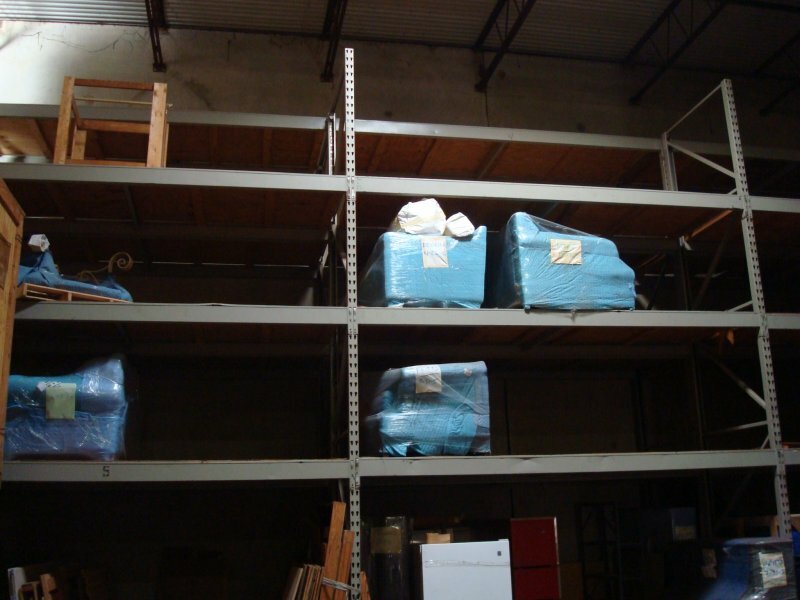 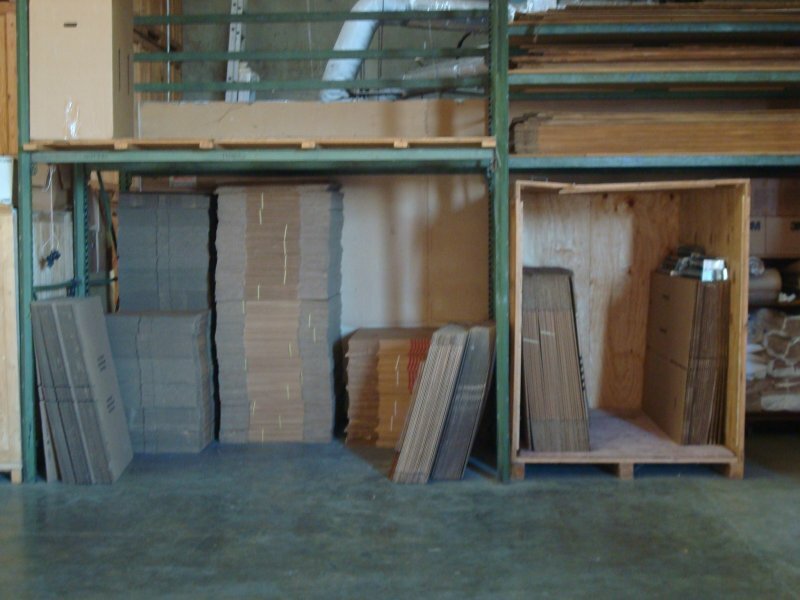 We specialize in full service moving as well as storage needs. 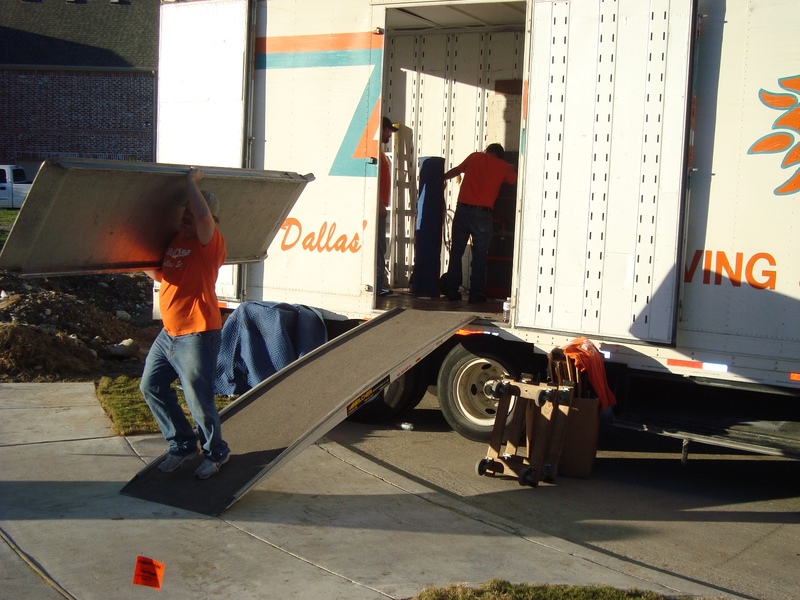 Our workers are well trained and have years of experience. 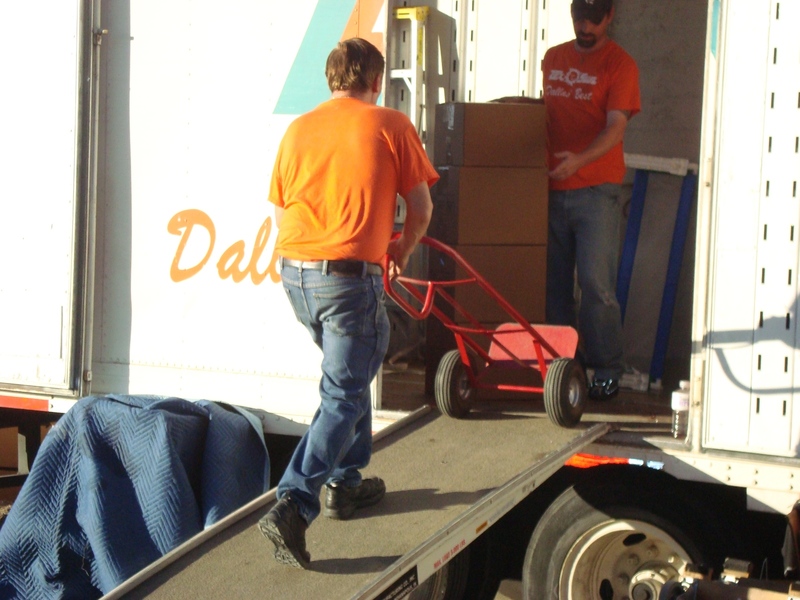 Everyone cares about your move and looks forward to fulfilling your moving, packing and storage needs in the future. 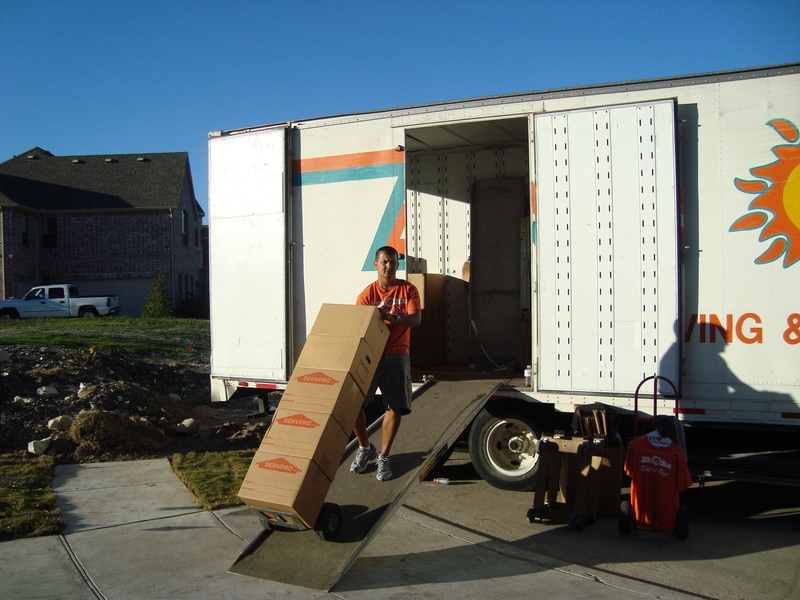 When you hire us, we will show up on time at the agreed upon moving day. 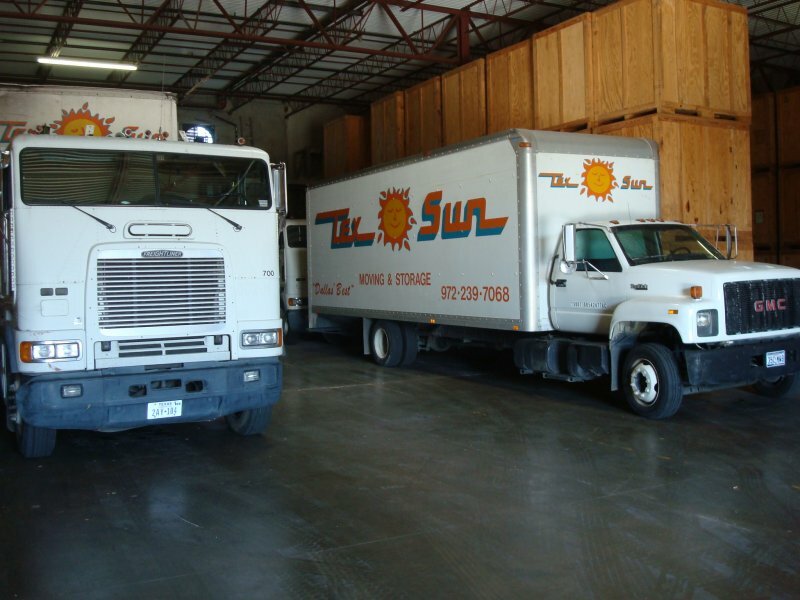 We respect your time and we will never keep you waiting. 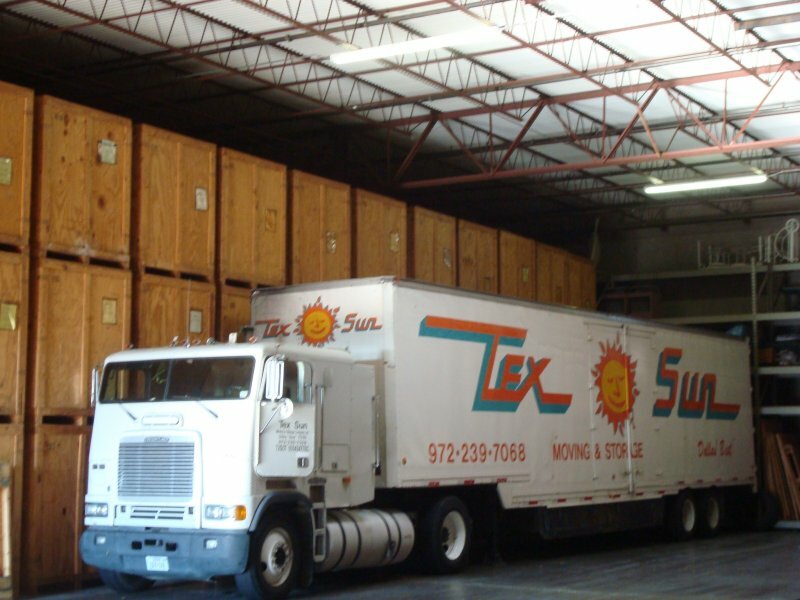 We have the best equipment to make your move a success. 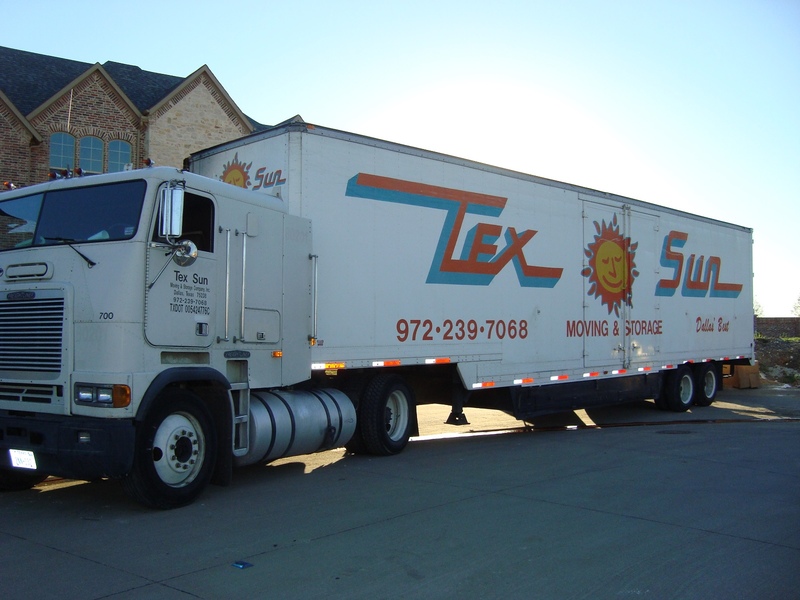 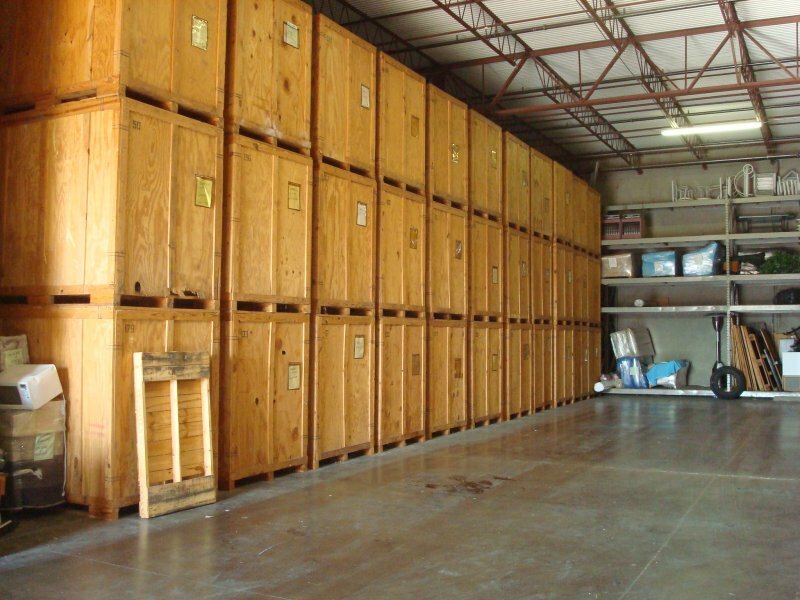 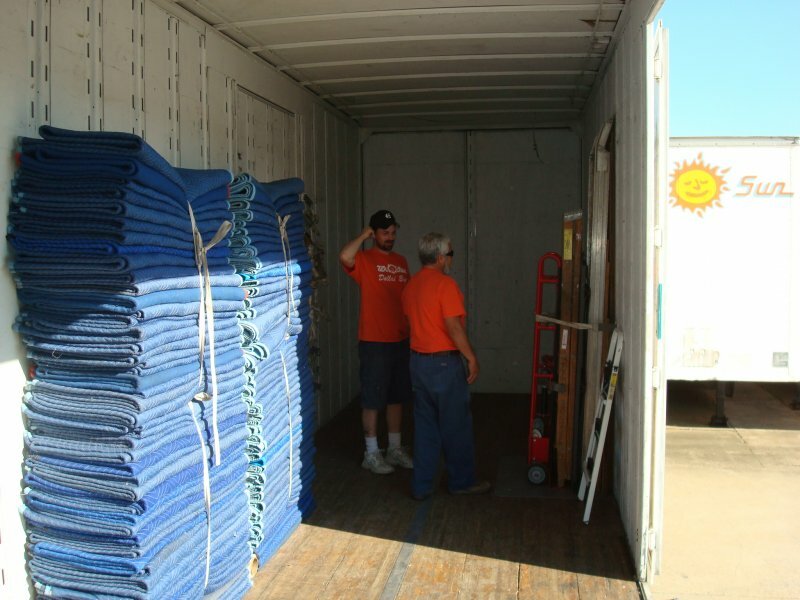 Our movers are experienced employees of Tex Sun Moving & Storage. 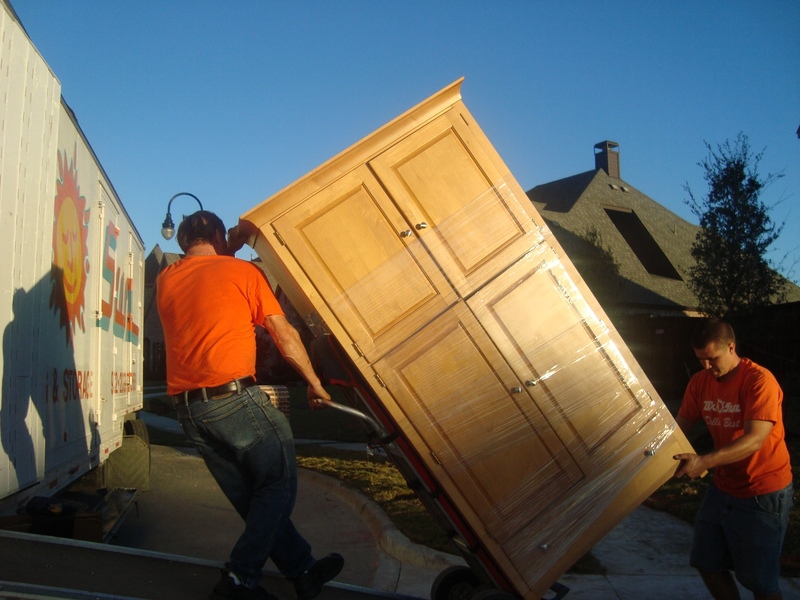 We will treat your furniture, floors and walls with great caution and care. 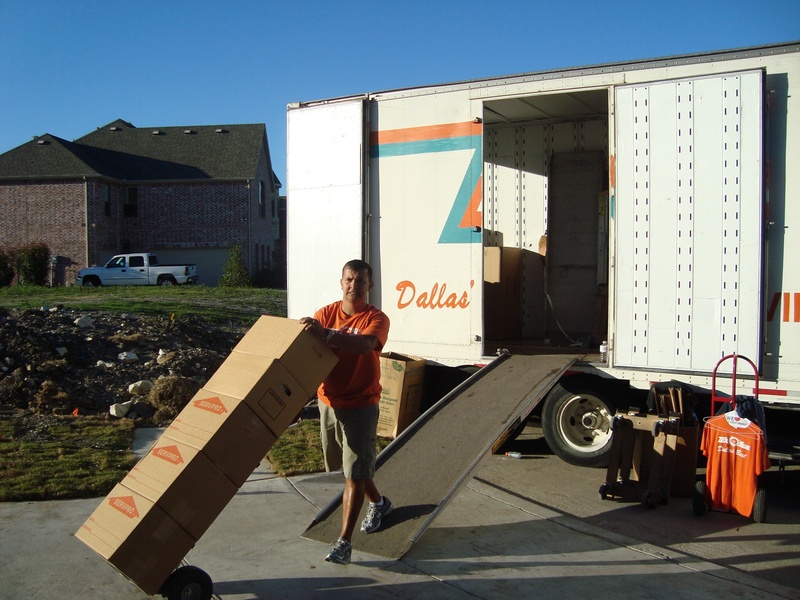 We are members of the Southwest Movers Association and are members in fine standing with the Better Business Bureau of Dallas. 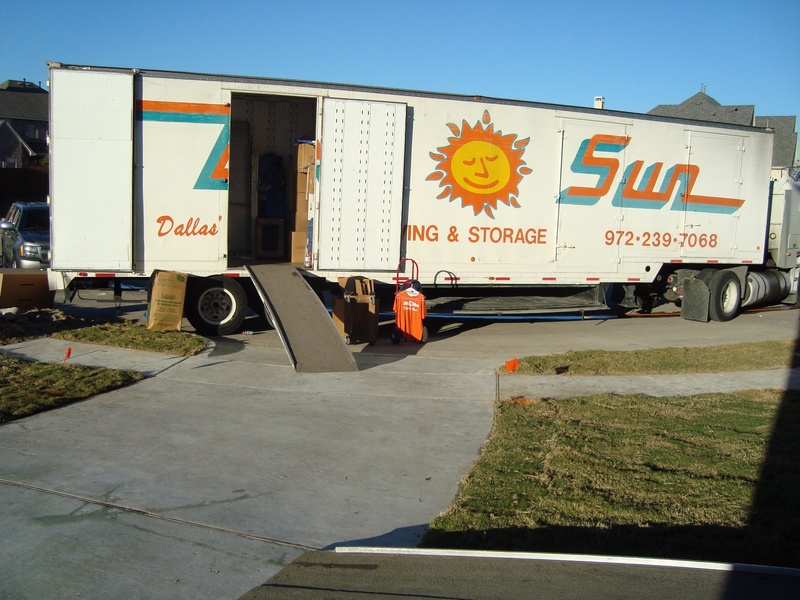 We were listed as “Best Mover in Dallas” by D Magazine!